Josh Eberley and Jabari Davis begin their countdown of the 50 greatest players in NBA history. Who made the cut? Who was the biggest snub? How many times were the Nets trashed? 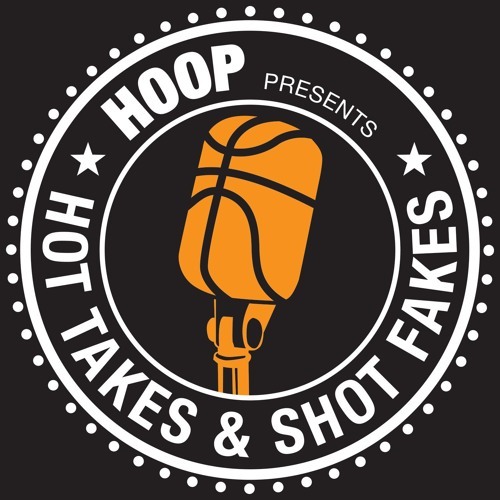 Catch us on the web at HOOPMag.com and on Twitter @HOOPMag! Are the Rockets better with Melo?